I Contains Ginseng, Green Tea, Hawthorn Berry, Yucca and Nettle Leaf. 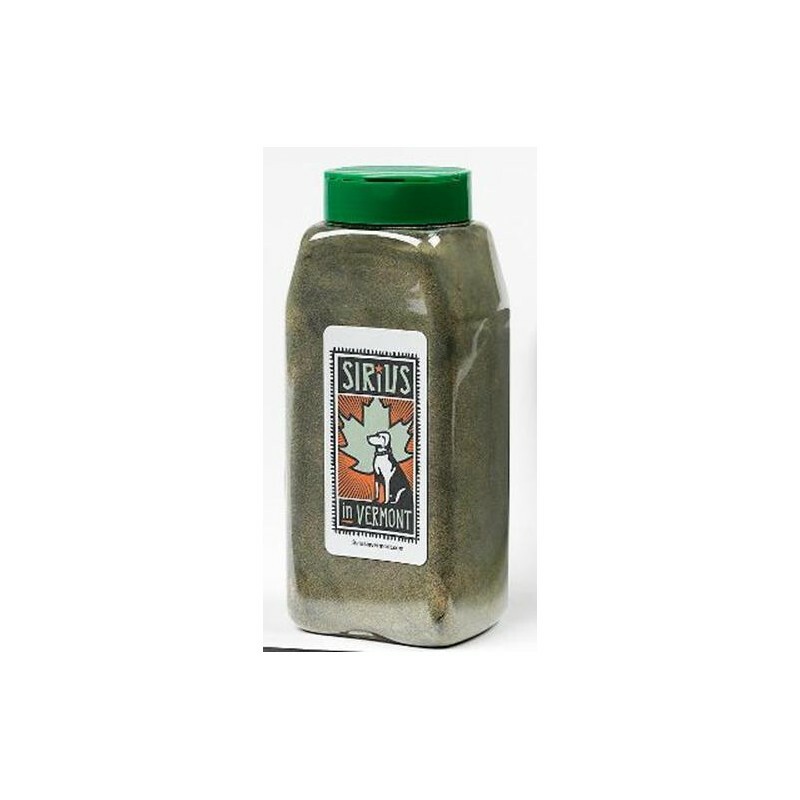 This herbal blend has been specially formulated for particularly hard working dogs: out competing in agility every weekend, heavily competing in the conformation ring with its physical and mental stress, in the field during hunting season. See more information below. The inclusion of ginseng, while costly, can make a significant contribution in endurance-mental and physical. 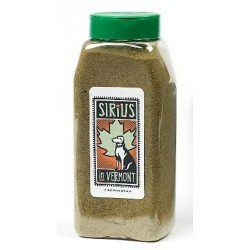 Our customers say they see increased energy and focus in their dogs' performance while using these herbs. I Contains Ginseng, Green Tea, Hawthorn Berry, Yucca and Nettle Leaf. 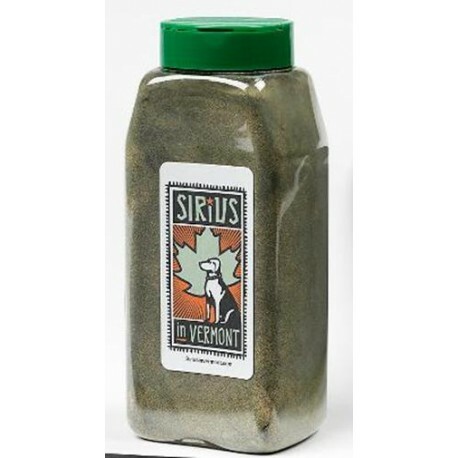 II Contains Ginseng, Organic Alfalfa, Bee pollen, Bilberries and Dandelion root. Use about one teaspoon per 30 pounds per day. It has about 140 tsp / pound.